Are you attending at ASCO 2018? IDDI would love to talk to you at ASCO 2018! Coming from a scientific background, IDDI is an oncology CRO led by a highly-skilled biostatistical and clinical team of thought-leaders in oncology research. Our experts know the importance of keeping up to date with all the latest advances in the field of immunotherapy and oncology medicine. IDDI’s expertise lies in the right choice of endpoints, adequate definition of selection criteria and state-of-the-art statistical planning, and analysis and modelling tailored to oncology drug development needs.​ The IDDI Clinical Development Team provides high-level clinical, statistical and regulatory services to optimize your clinical development strategy. At IDDI we develop innovative strategies and have the focused capabilities needed to launch products with the greatest potential for commercial success and patient outcomes. Let’s meet at ASCO 2018! Let’s meet! Our valuable therapeutic insight in cancer research, paired with data quality expertise, will make a critical difference to the outcome of your clinical trials. 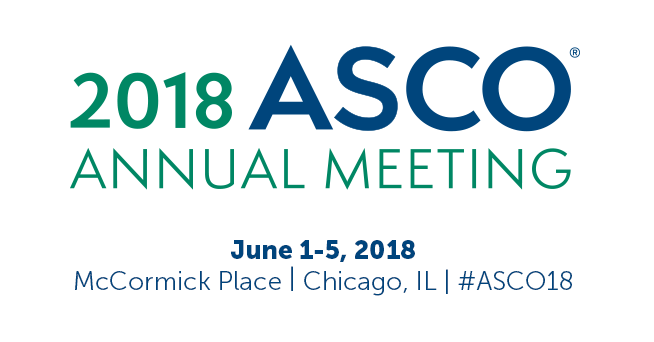 Contact Vicky Martin (vicky.martin@iddi.com) to set up a meeting at ASCO 2018.